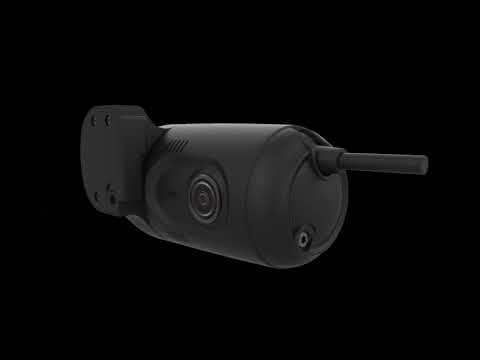 The SmartWitness CP2 is the world’s most advanced incident camera with powerful 3G video transmission, built-in GPS tracking and drive data. Developed to provide evidence of events leading up to and during a road traffic accident, the CP2 provides instant notifications and videos of incidents in less than a minute. CP2 features a 1080p wide angle HD camera, 3-Axis G-Sensor, Microphone, SD storage, SIM card slot, integrated GPS receiver, integrated 3G cellular modem, permanent power cable with optional vehicle input sensors, and a tamper-resistant design. This how to video will walk you through the steps for accessing and downloading video using ZenduCam. This video guides you through using the ZenduCam application. If you have any questions, please contact Traxxis GPS at (888) 447-7059. This is an overview video of the KP1S software, it teaches you how to navigate the program. If you have any questions, please contact Traxxis GPS at (888) 447-7059. ZenduCAM allows for the complete surveillance and management of your fleet from the comfort of your web browser or mobile phone. In its integration with GoTrax, ZenduCAM provides you with an unparalleled solution for managing fleet safety, customer service, and compliance. Improved dash cams for fleets are finally here! ZenduCAM is a powerful HD vehicle Incident camera with real-time transmission of images, GPS location tracking & drive behavior data.